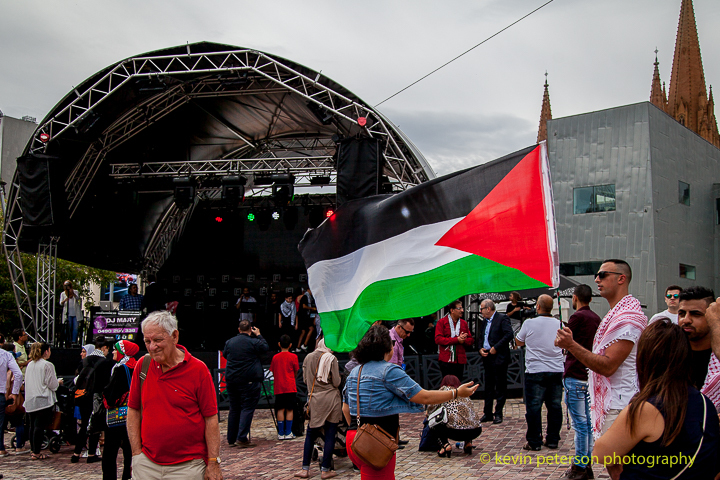 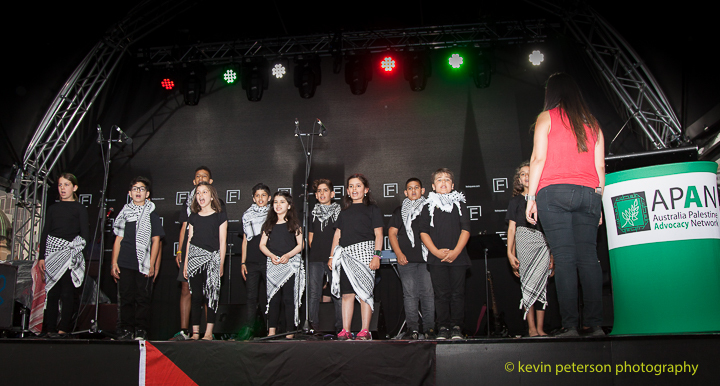 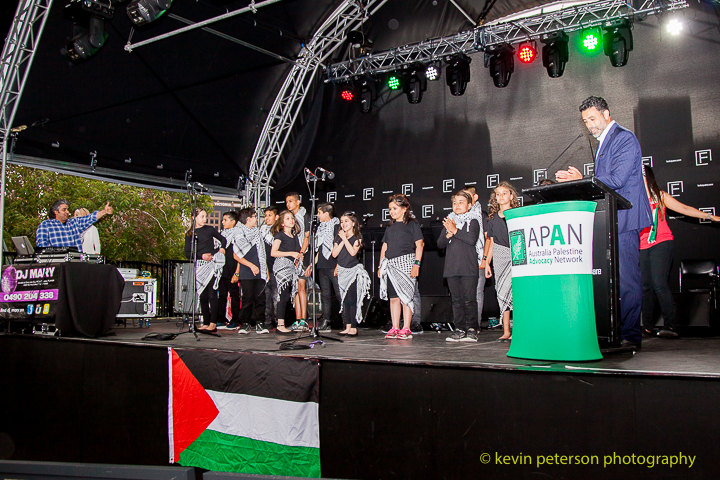 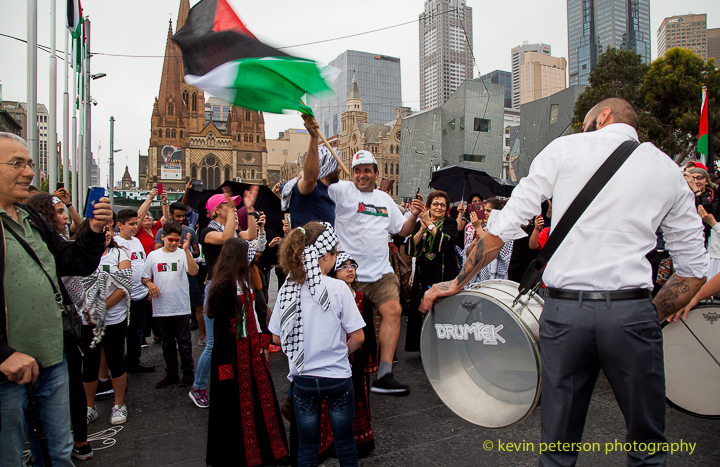 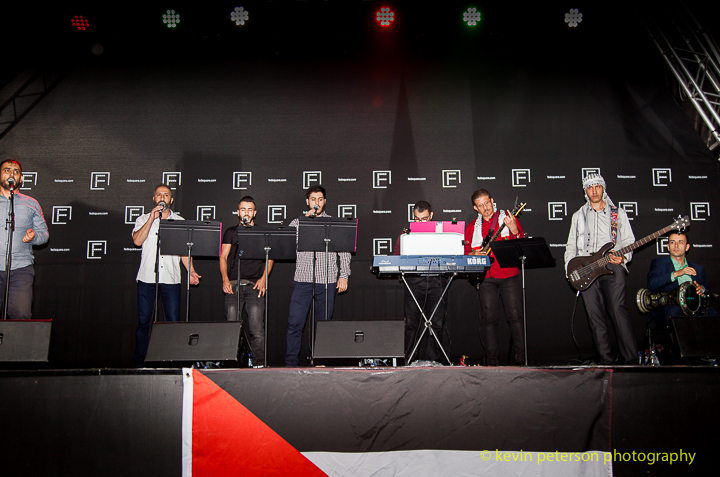 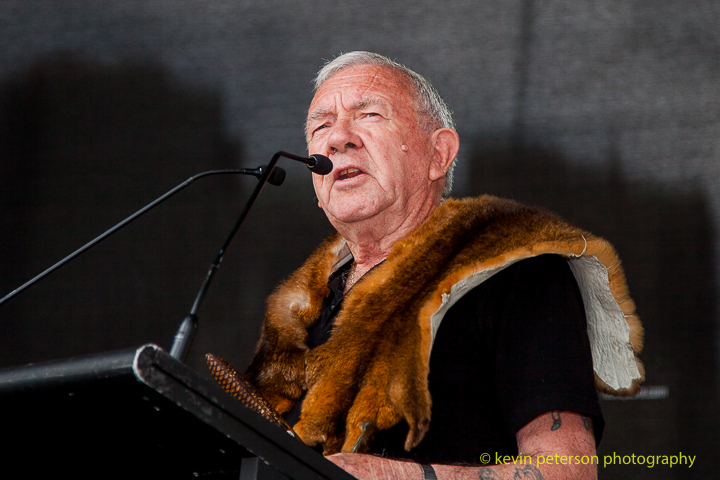 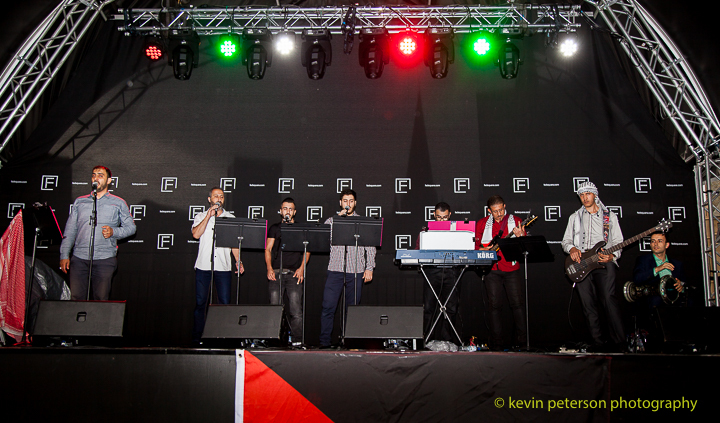 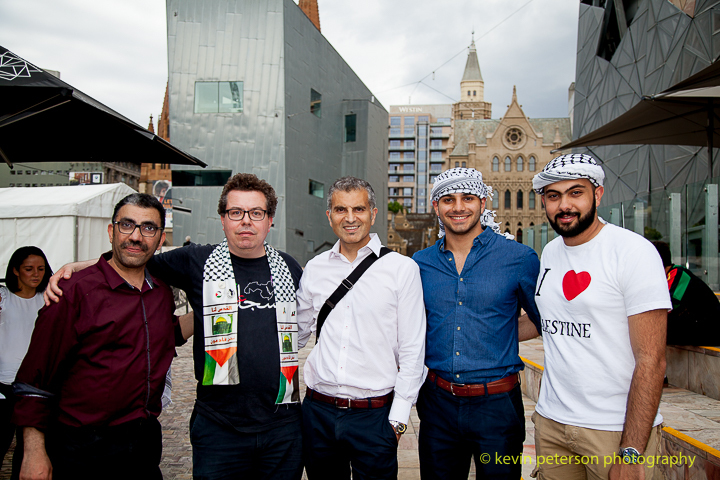 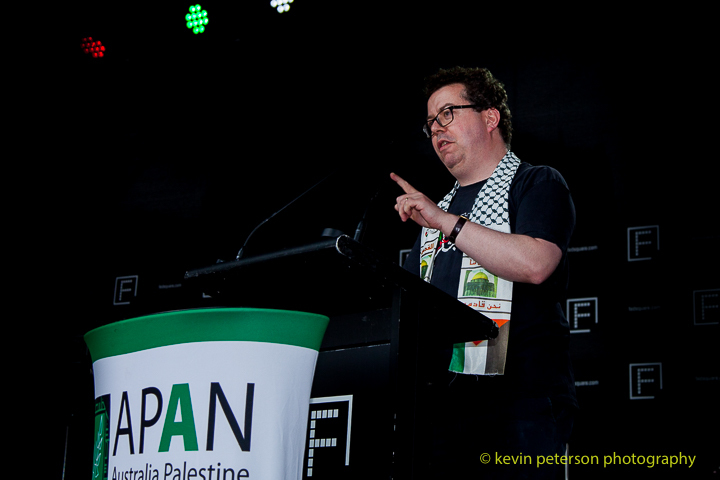 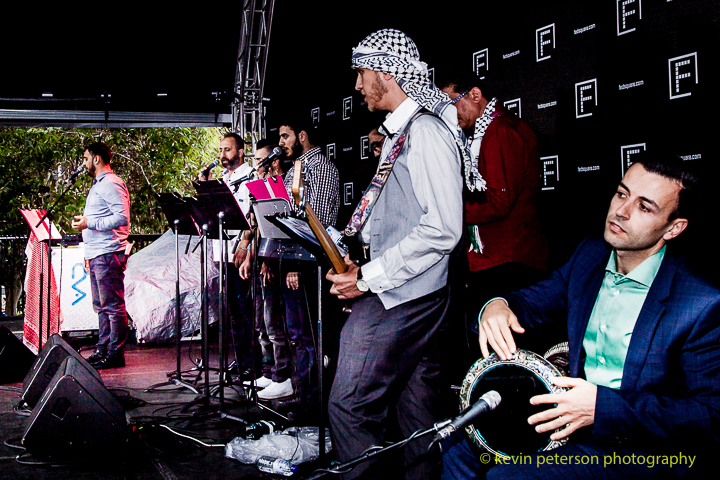 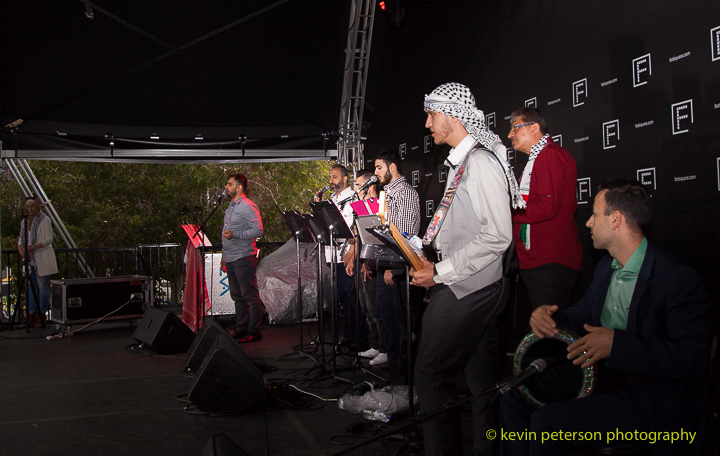 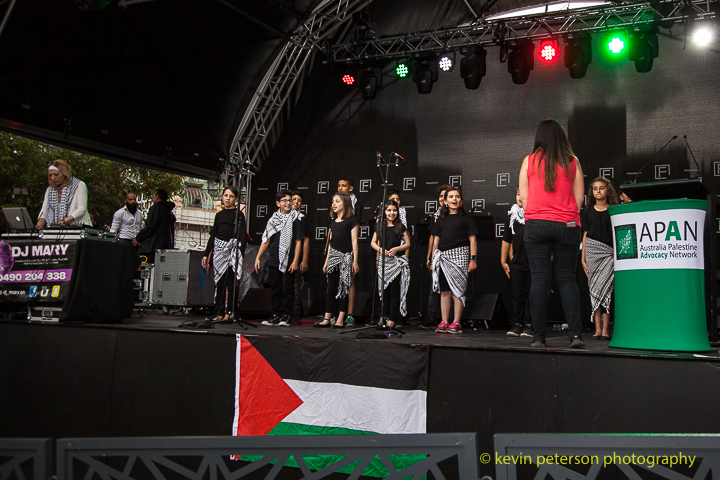 Few Photos of the Palestinian day at Federations Square. 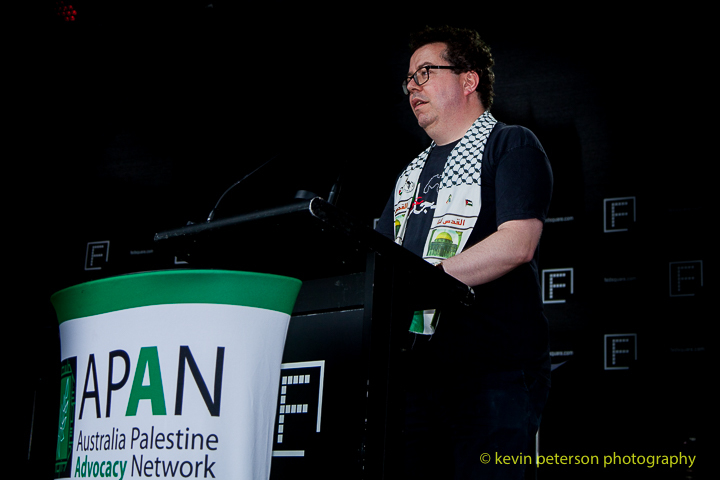 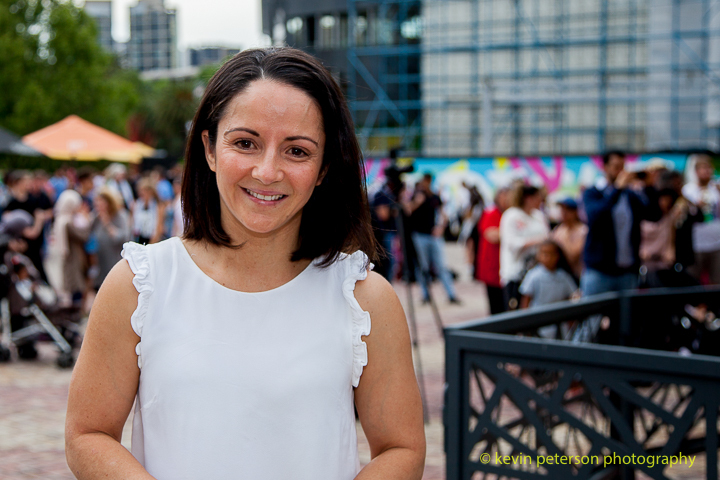 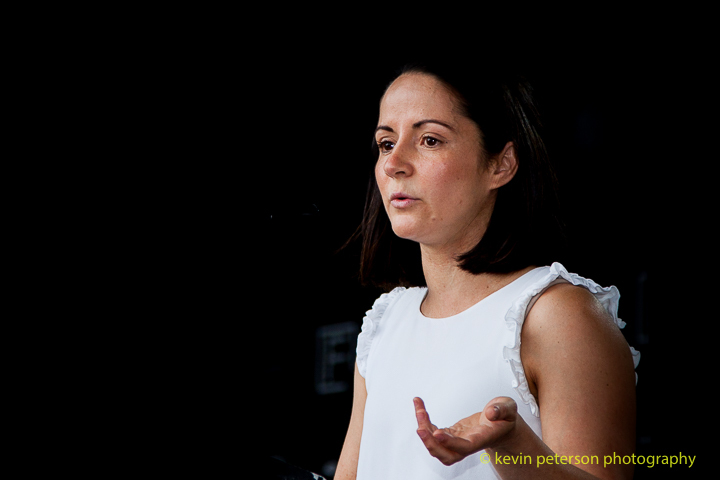 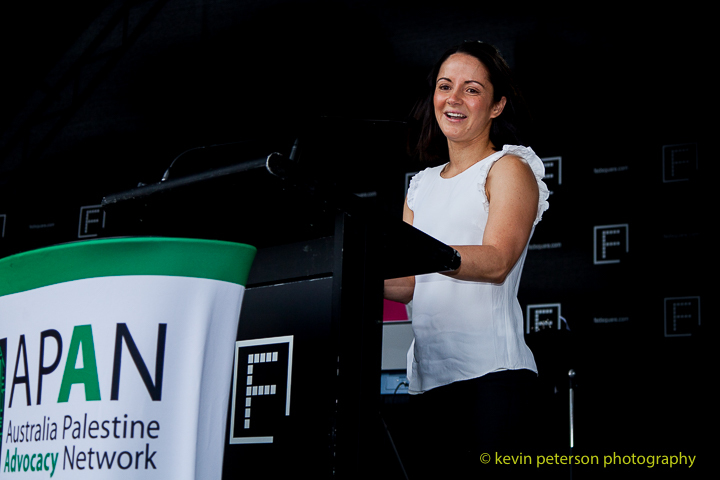 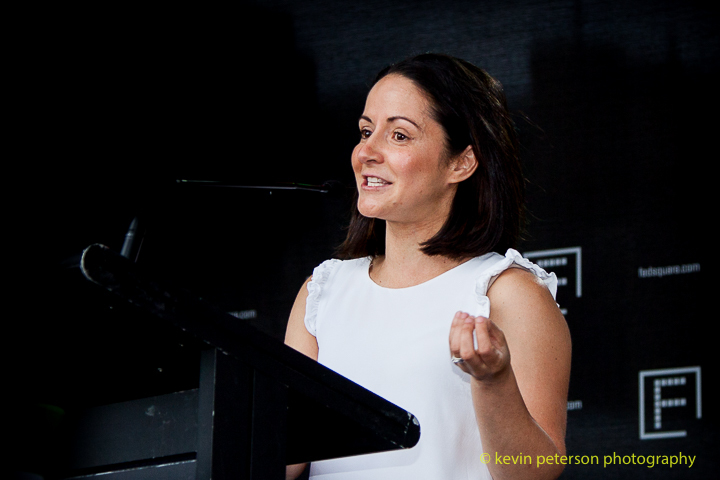 A couple of the Speakers who spoke were Izzat Abdel Hadi (Palestinian Authority in Canberra) and Loudy Higgins a four time Olympian with two Olympic Medals to her name. 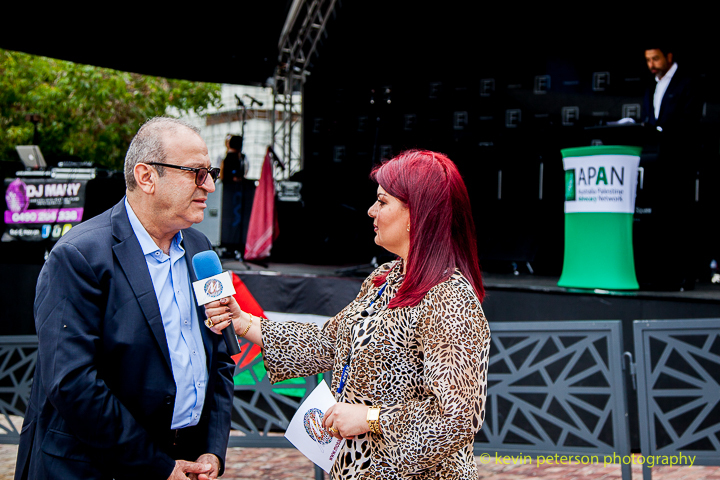 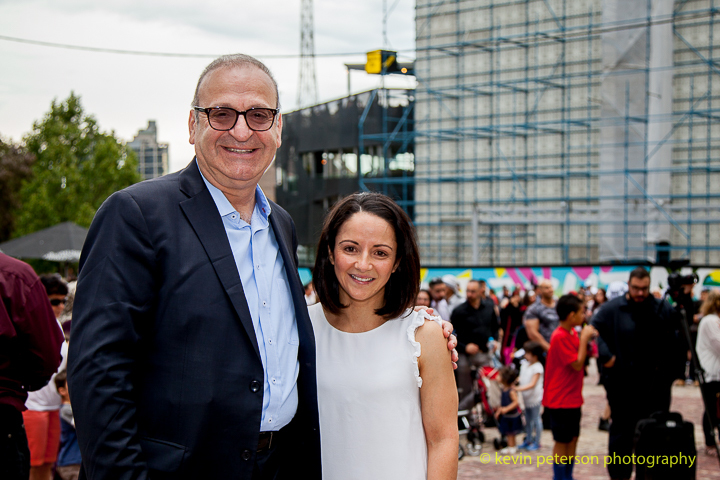 Nasser Mashni from the Yarra consulting group was the MC for the event.